The Gryphon School in Dorset have been looking for a fantastic coffee machine to serve simply, great coffee so they have recently purchased one of our refurbished Neva B2C Coffee Machines. 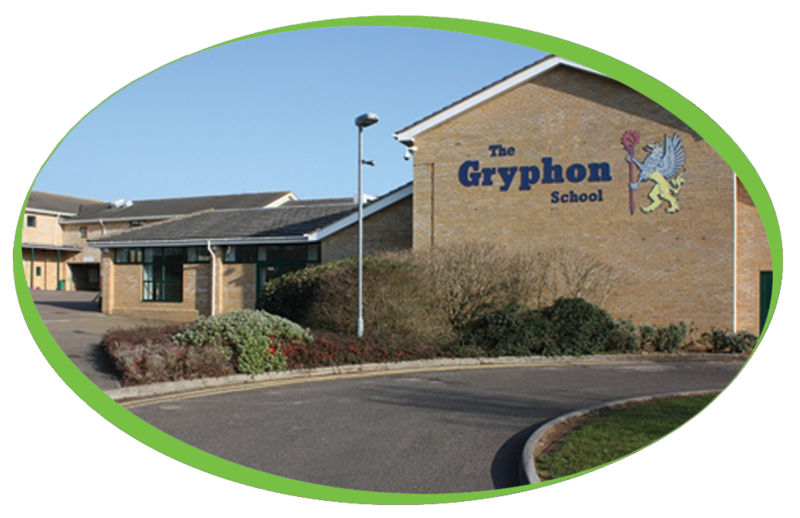 The Gryphon School are very proud of their school which attracts students from around North and West Dorset as well as South Somerset. The School became an academy on 1 August 2012. They are a Church of England School, but as the secondary school for all children, their religious character is highly inclusive, embracing those of all faiths and of no faith. Students thrive and succeed in a positive, caring and respectful atmosphere.